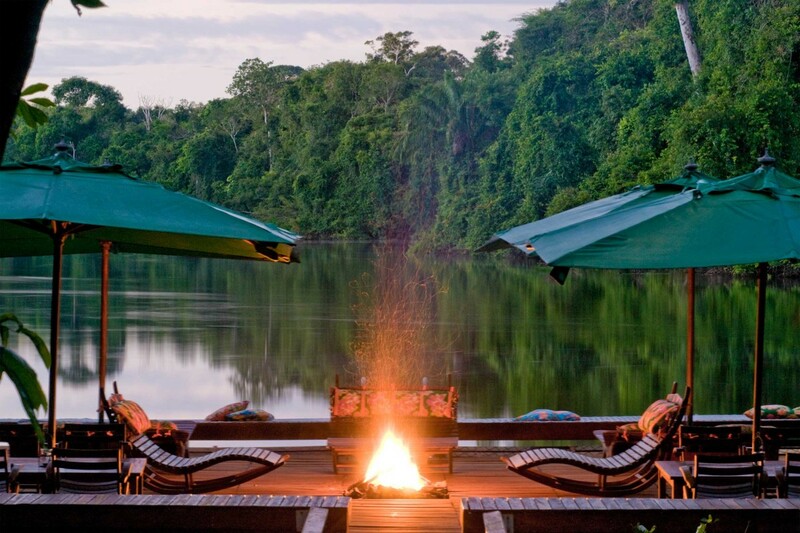 Cristalino Jungle Lodge is situated by the Cristalino River near Alta Floresta on the southern fringes of the Amazonia region. Its 11,399-hectare private reserve abutts a much larger state park to the north, both amounting to a huge tract of precious, preserved rainforest. The lodge facilities are arranged in two clearings, with the dining room, bar and lounge in one and the standard/superior rooms and VIP bungalows in the other. The standard rooms are situated in two blocks of four rooms and only have twin beds, while the superior rooms are found in two blocks of two. 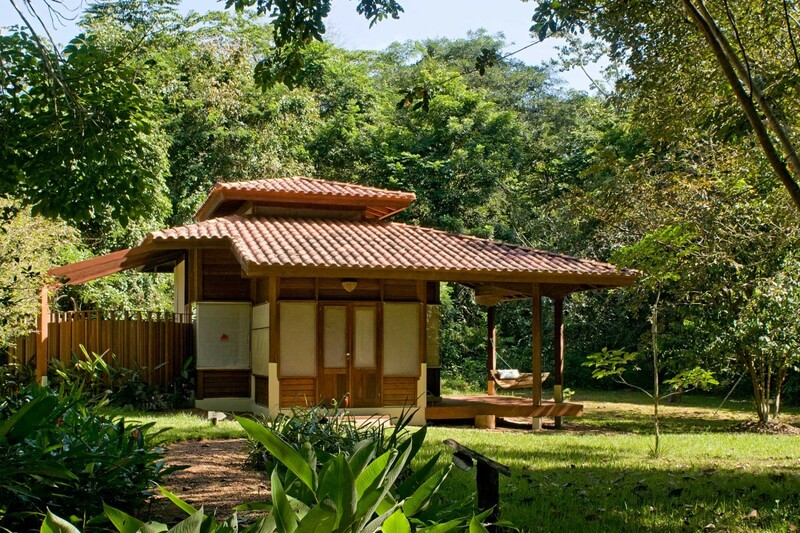 The four individual VIP bungalows (including one with an outside bathtub) are located on the edge of the clearing. All rooms are en suite with solar heated showers and ceiling fans. The VIP bungalows are the most spacious, and offer queen-size or twin beds, sofas and private verandahs with hammocks. There is an extensive trail network through a wide variety of forest types and habitats hosting a bewildering diversity of flora and fauna. Currently there are 600+ bird species in the region, including many range-restricted Brazilian endemics, and six species of macaws. The forest is home to a variety of mammals including Brazilian tapirs and peccaries, and Neotropical otters are sometimes seen in the river. 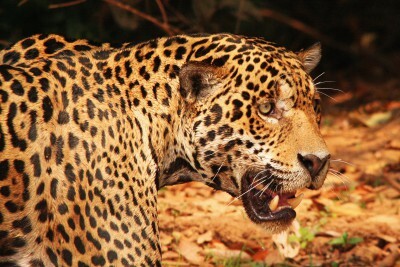 Jaguars, small cats, tyra, brocket deer, and wild dogs can also be found, though sightings are rare. The region also boasts seven primate species including the endemic white-whiskered spider monkey and red-nosed bearded saki monkey. The Cristalino area is heaven for lepidopterists. It contains over 1,800 species of butterflies, skippers and moths, and specialist butterfly observations tours can be arranged on request. 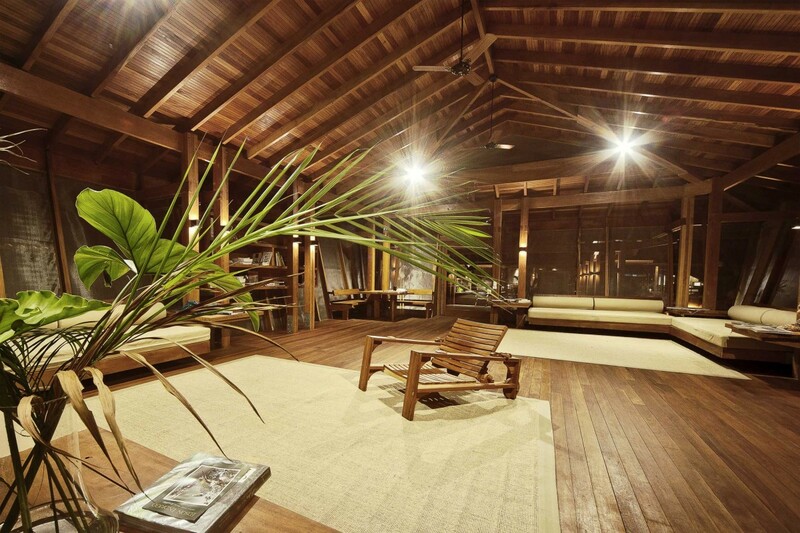 Cristalino Jungle Lodge is one of the top locations in Brazil to see an excellent variety of Amazonian flora and fauna, and has some of the most comfortable accommodation in the whole of Amazonia. 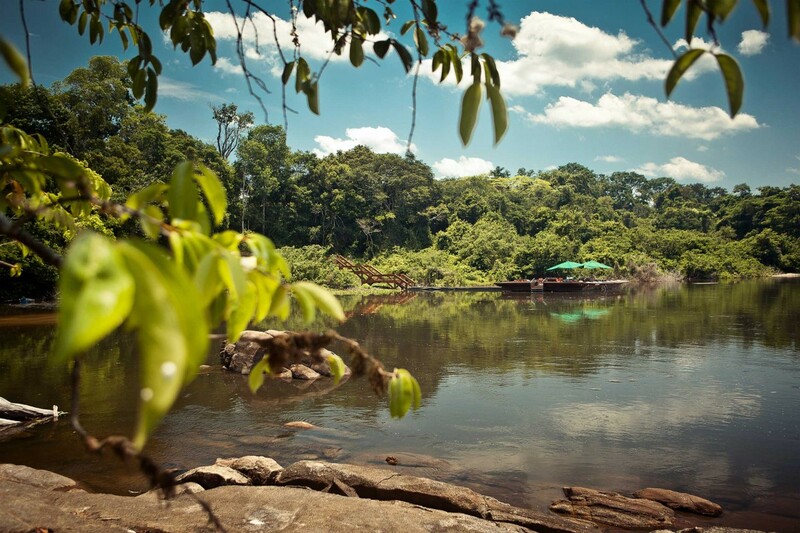 With its proximity to Alta Floresta and daily flights to Cuiaba, a rewarding stay at Cristalino can be easily combined with both the northern and southern Pantanal to create one of South America’s most wildlife-rich itineraries. Restaurant and bar, lounge with small library, solar powered hot water showers, hydrokinetic energy generator, en suite facilities, floating deck, two 50-metre canopy towers, screened hide at mammal clay lick, canoes and inflatable kayaks, and laundry service. Around 600 species of birds, 1,800 species of butterflies and skippers, and excellent mammal fauna including Brazilian tapir and seven species of primates including the endemic white-whiskered spider monkey and red-nosed bearded saki. The untouched forest supports exciting reptile and amphibian species, including huge green anaconda and rainbow boa) and an endemic poison dart frog, but more regularly seen are spectacled and dwarf caiman and yellow spotted river turtles. Spend an evening at the hide overlooking the tapir clay lick where tapirs and white-lipped peccaries come to feed on the minerals in the clay. 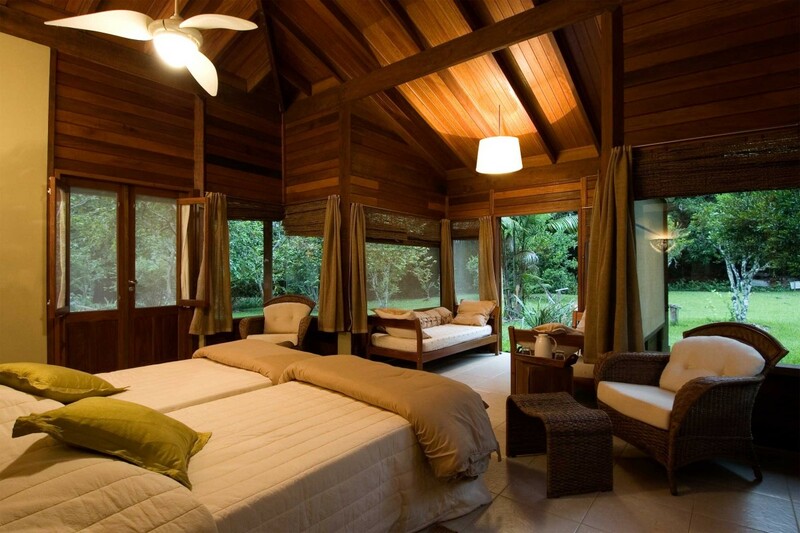 Stay in one of the VIP private Bungalows – they really are worth it. 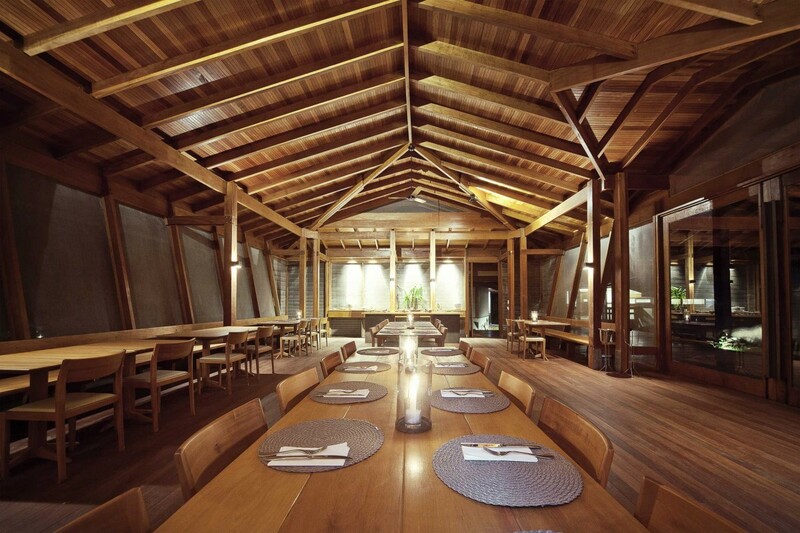 It really was a great experience staying at [Cristalino]! Food, facilities, rooms, things to do - all top class! Would love to go back, so much to see here.